Buju Banton is one of the most loved Jamaican sons of reggae. His music, especially his work on his ‘Til Shiloh album and onwards, has often been likened to Bob Marley’s, and is said to have a similar depth and resonance with the masses locally and internationally. 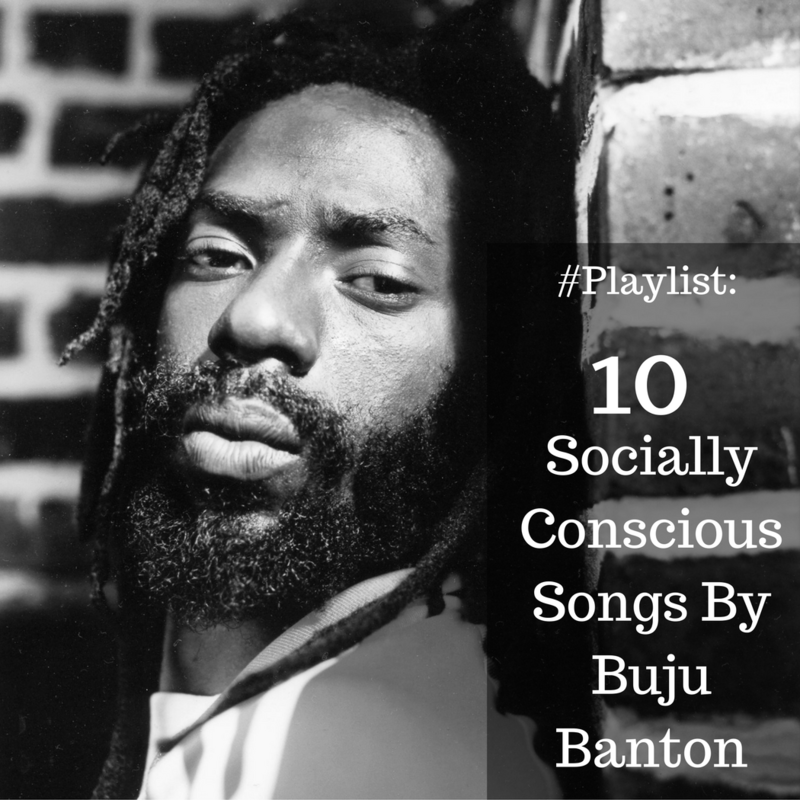 Here’s a playlist of 10 socially conscious songs by the respected reggae legend.